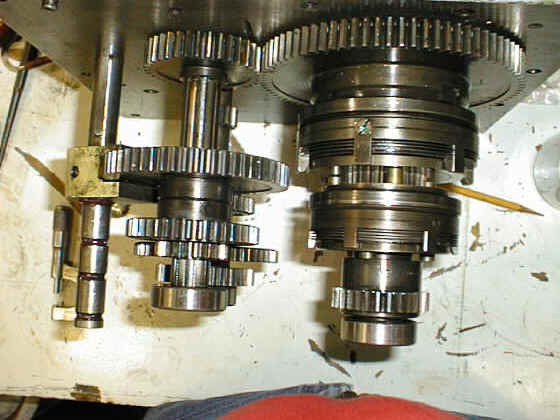 We provide our customers with in-shop rebuilding services for many machine sub-assemblies including table drive gearboxes, headstock gearboxes, main front handwheel gearboxes. We also rebuild complete headstocks that are shipped to our facility. 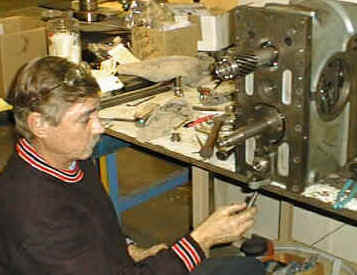 This is a picture of a spindle PIV box that we have rebuilt complete.